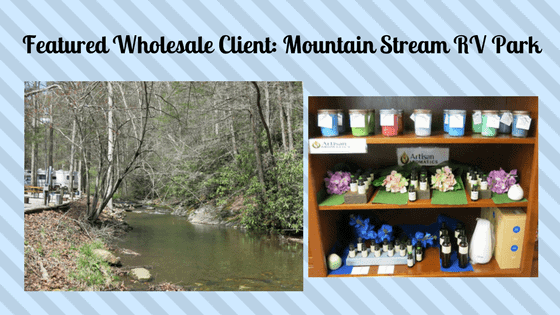 We’d like to introduce our newest Featured Wholesale client, Mount Airy Massage and Wellness, located about two hours east of us in Mount Airy, North Carolina. 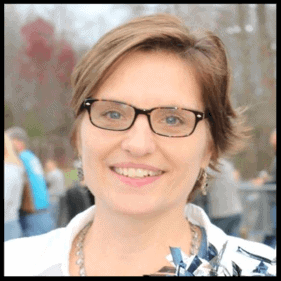 Learn more about Mount Airy Massage and Wellness here: www.mamawnc.com. We’re honored to provide Mount Airy Massage and Wellness therapeutic quality essential oils that enhance their offerings with the benefits of aromatherapy. 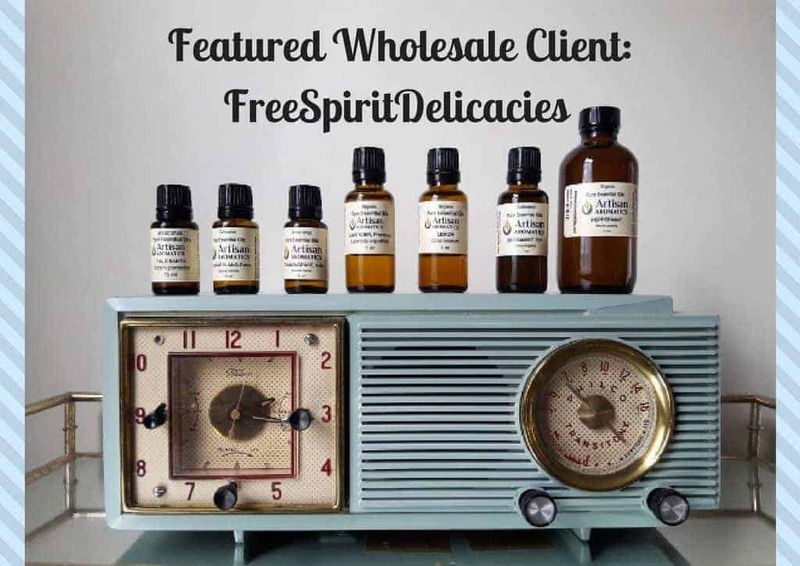 Would you like to sell Artisan Aromatics products in your Health and Wellness Practice? 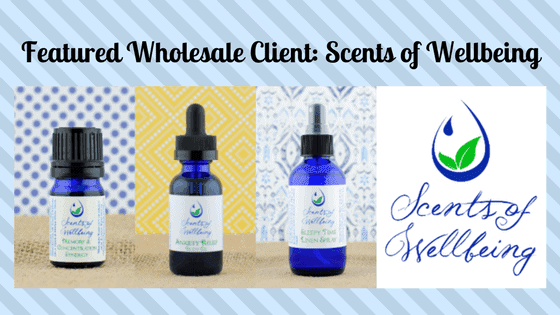 We hope this inspires you to set up a Wholesale account with us so you can supply your practice and clients at a lower cost to you, with the highest quality essential oils that can be found. 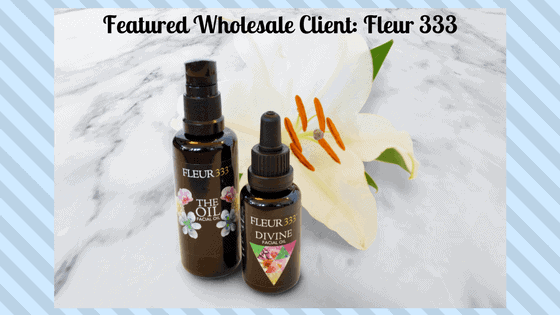 If you’re interested in selling our essential oils in your practice learn more about our Wholesale discounts here.